Lake Forest Holiday Rally December 29-30! 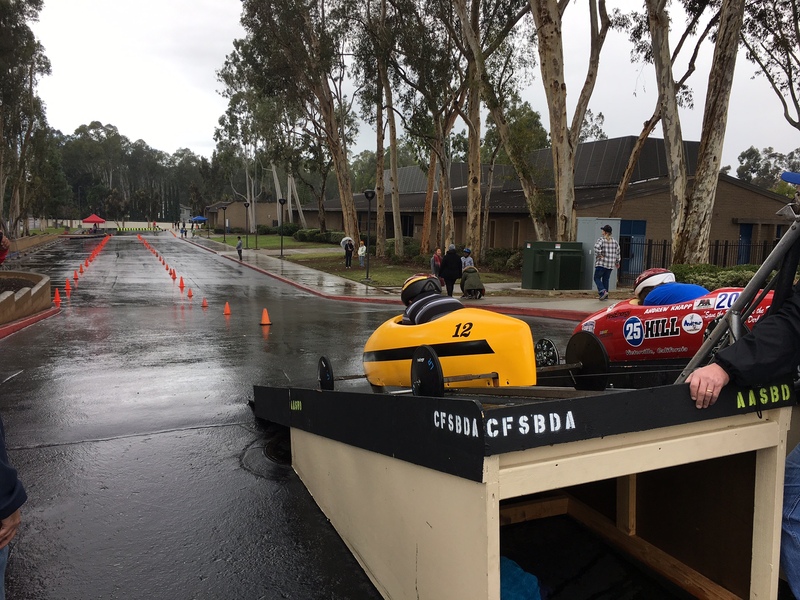 Region 2 will host.an All American rally in Orange County on Saturday and Sunday, December 29-30, 2018. The race venue is El Toro High School’s grounds parallel to Ridge Route in Lake Forest, California There will be one double elimination race and one single elimination race each day. 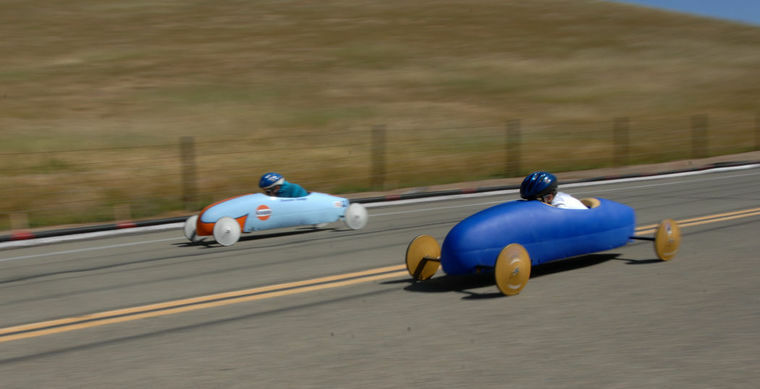 Races will be held for Stock, Super Stock, and Masters racers. Rain or shine! 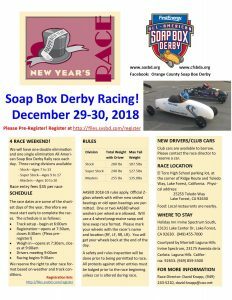 We do have club cars for new drivers to borrow, if interested, please contact the race director as indicated on the flyer. This entry was posted in Uncategorized on 11/19/2016 by Dave Knapp. 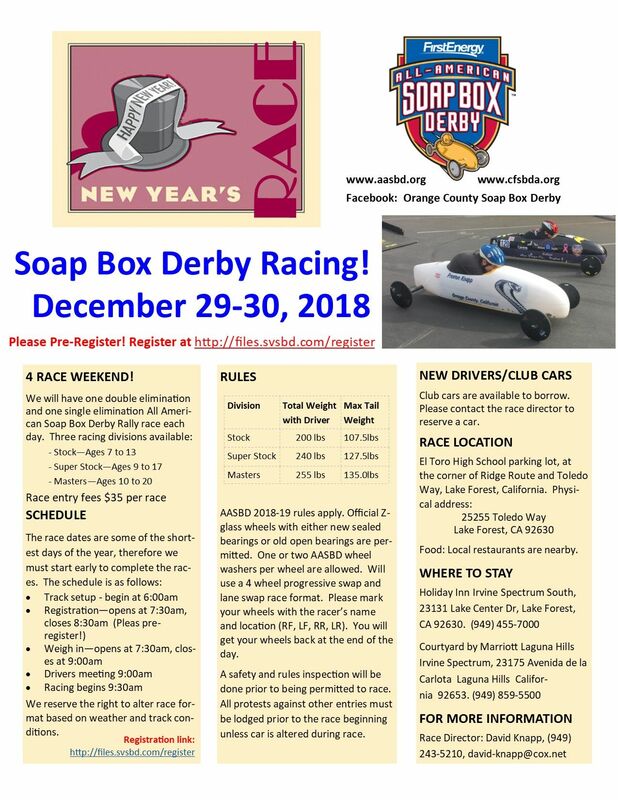 Henderson Soap Box Derby will host a double elimination and single elimination race on November 12, 2018. There will be one Double and one Single each day. 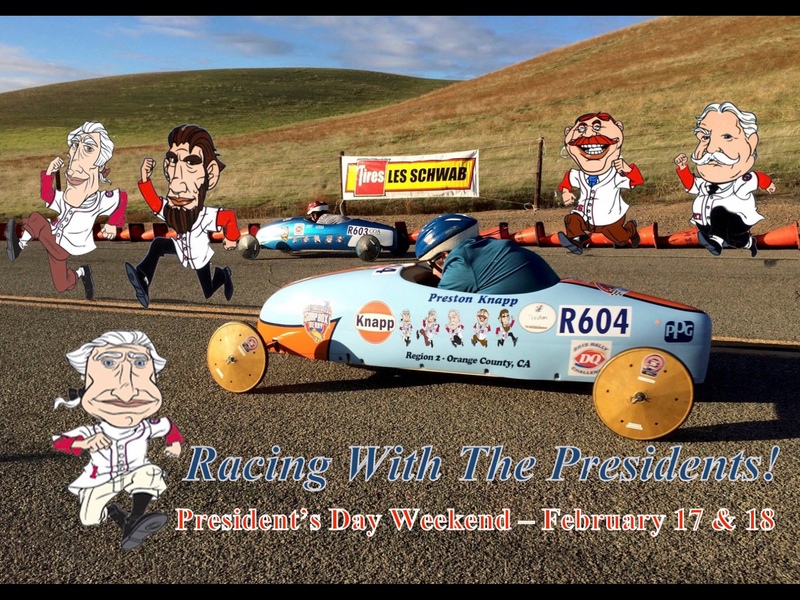 Contact the race directors for more information at jbgresko@cox.net or (702) 277-6593. Pre-registrations are recommended! This entry was posted in Uncategorized on 11/29/2015 by Dave Knapp. 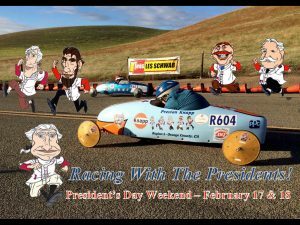 For more information go to the SVSBD Facebook page or www.svsbd.com for a flyer and details! See you on the hill! This entry was posted in Uncategorized on 10/18/2015 by Dave Knapp.